Another year ahead full of plenty of opportunities for awesomeness! As always around this time of year, I'm busy working on my list of goals for the year ahead... it's going to be a busy one folks! Publish the updated kindle version of Italian for Tourists. (This was actually on last years list but life got in the way and so it got moved back. I'm almost done with the final edits now though and so the new version should be released in the next month or two). 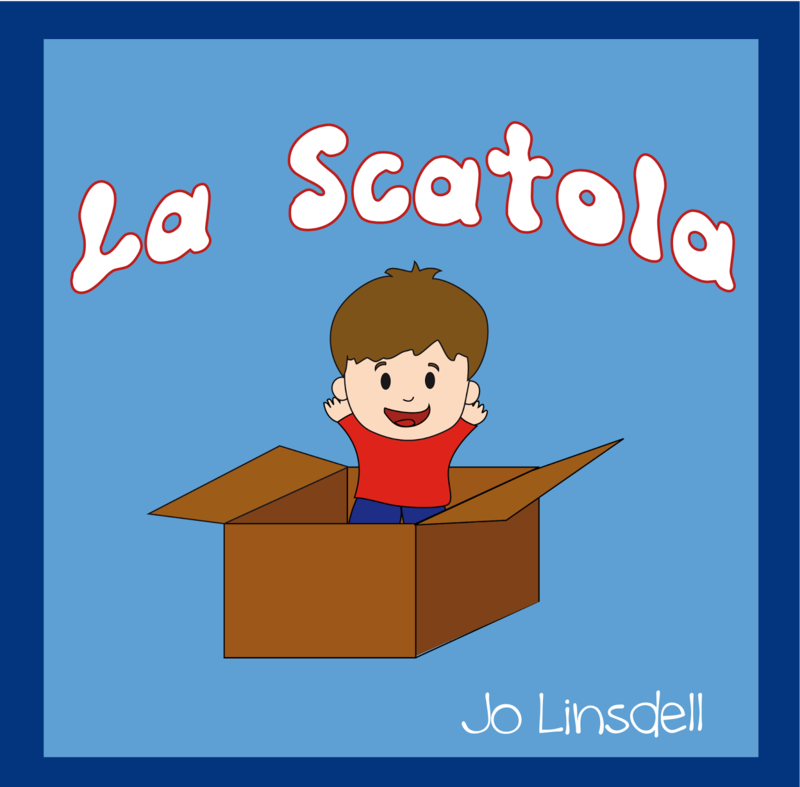 Publish La Scatola (Italian version of The Box). I'm formatting this one at the moment and so can happily say it is scheduled for release end of January/beginning of February. 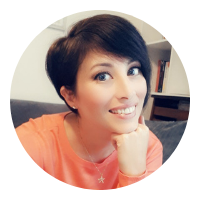 This will be my first book published completely in Italian and so super excited! Finish writing How to be Pinterest Perfect (2nd book in the Writers and Authors Guide to Social media series) and publish Spring 2015. Finish writing Quick Tips (subtitle to be confirmed) and publish Spring 2015. Yes Spring is going to be busy! Finish The Bedtime Book and publish (no fixed schedule for this yet. In 2015. I started work on this project ages ago but then it got left aside. It's time to dust it off and get it done. Write and publish How to be Facebook Fabulous (3rd book in the Writers and Authors Guide to Social media series). Release scheduled for summer 2015. Finish The Big, Scary Monster and publish Autumn 2015. This is a fun children's picture story book I'm writing and illustrating. Finish writing Twice (my WIP chicklit and NaNoWriMo 2012 project). I put this one aside to work on other projects but the time has come to pull it out again. I had a dream about it a few nights ago which resolved some of the big problems I was having with it. Looking forward to getting back in touch with these characters. Finish making and publish my ecourse about virtual book tours. Last year I did loads of research into online courses and have decided I'll be doing mine through Udemy. If this one goes well I have plenty more ideas for courses on file. Really looking forward to exploring this new area. Make Promo Day 2015 (#PD15) even more awesome than last years event. Every year I aim to beat last years results and improve the event. Saturday 30th May 2015 will be a day full of super-tastic awesomeness! (yes it really will be that good :)). To start making money through my Writers and Authors blog. I launched the site back in 2006 (when I decided to go from "hobby writer" to "professional writer" and make it a career). Since then I've developed the site loads and learnt a lot about blogging, and a lot about the writing industry. It's time to turn my "not so little baby" (I get nearly 30K pageviews per month) into a real business. 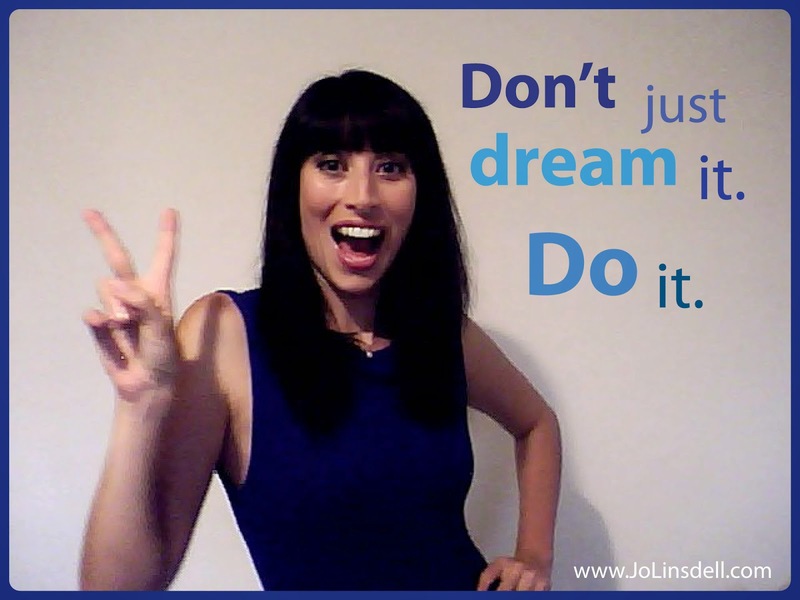 In 2015 I will make the move from "hobby blogger" to "professional blogger". Well, I think that's it. I have a few other smaller goals too but if I list everything on all of my goal lists for this year here this will become the longest blog post in history!